Owning or driving a Porsche is a privilege, and caring for your Porsche can prove to be challenging without the right help. Since Porsche cars run into specific problems, it’s important to be aware of those problems and seek specialized assistance for remedying issues such as a dead battery due to a malfunctioning climate control module. In this article, we’ll go over this problem a little more in depth. What does the climate control module do? While just a few decades ago cars were mostly all mechanical, today’s cars are widely controlled technologically with specific parts, such as sensors and control modules. The climate control module is responsible for controlling the air conditioning system in your Porsche. Using sensors and other important parts, the car collects information from the interior of the car as well as the exterior to adjust, regulate, and produce the most comfortable climate-controlled cabin inside your Porsche. Since the climate control module plays such an important function, especially during the warmer months of the year, it can be problematic to run into issues. One such issue that Porsche drivers have noticed over time is that when there is an issue with the climate control module it can cause the car battery to die. When sensors aren’t relaying the proper information, or when the control module isn’t executing it’s job correctly, the battery can be drained of power. When the control module is malfunctioning, one possible outcome is for the AC actuator to not know when to open or close. 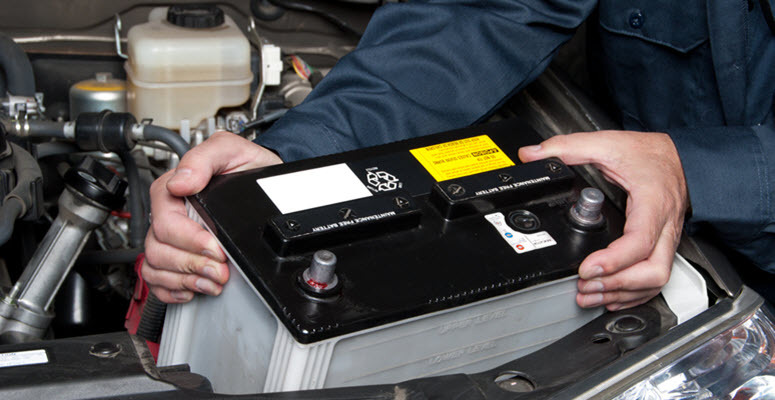 This can continue draining the battery once the car is off, which can lead to a surprise dead battery upon re-entering your car. While the issues don’t necessarily cause a dead battery or indicate a problem with the control module itself, it’s important to bring an inconsistently functioning AC system to your reliable Porsche specialist right away. Cooling – if the AC system is unable to produce cool air, or cannot maintain a cool temperature inside the cabin, the problem could be related to a failing control module. Airflow – there are other parts, such as the blower motor that can fail on their own and cause a diminished ability to create powerful airflow in your cabin, but it’s important to have it diagnosed to rule-out a control module issue. These procedures will vary in cost depending on the specific type of car you drive and what automotive shop you take it to. The control module may not need to be replaced, just a single part such as the actuator—which is often a common cause of battery drainage in Porsche cars. There are a few things you can do to make sure that your Porsche is cared for with the highest standards of quality in repair work and replacement parts. Following these helpful tips can give you the best driving experience in your Porsche, help maintain its value and reliability, and improve it’s performance throughout the years. The Porsche experts here at German Motors and Imports in San Diego, CA, serve clients from all over the areas of La Jolla, Pacific Beach, and Clairemont, CA. Since 1959, we’ve remained family-owned; staying close to our community is our top priority, and we treat all of our clients as if they were a part of our own family. Porsche care is a highly specialized field that requires specific knowledge and skills. Here at German Motors and Imports, we strive to consistently provide our clients with the highest quality services at a more affordable rate than dealerships and other shops nearby. If you’d like to learn more about our services, philosophies, or appointment availability, please call us right away. 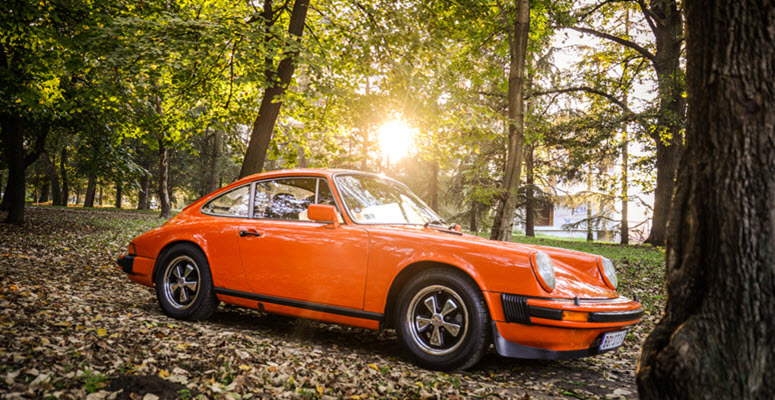 * Porsche 911 Carrera 2 image credit goes to: Vladimir Mladenovic.